We Design LA is a full service agency, and with that we develop a lot of custom and complex technology projects. Although we can program anything from scratch and 100% custom, we also love working with Technology Partners that provide their own proprietary technology and platforms. A great example of this is our partnership with Propertybase, the leading CRM and Sales cloud tool for residential and commercial Real Estate professionals and firms alike. They are the leading customer relationship management and marketing solution for real estate companies around the globe. We are happy to announce not only a new We Design LA Case Study showcasing the experience and work with our integrations with their platforms, but also a featured article from Propertybase highlighting the benefits of our partnership. 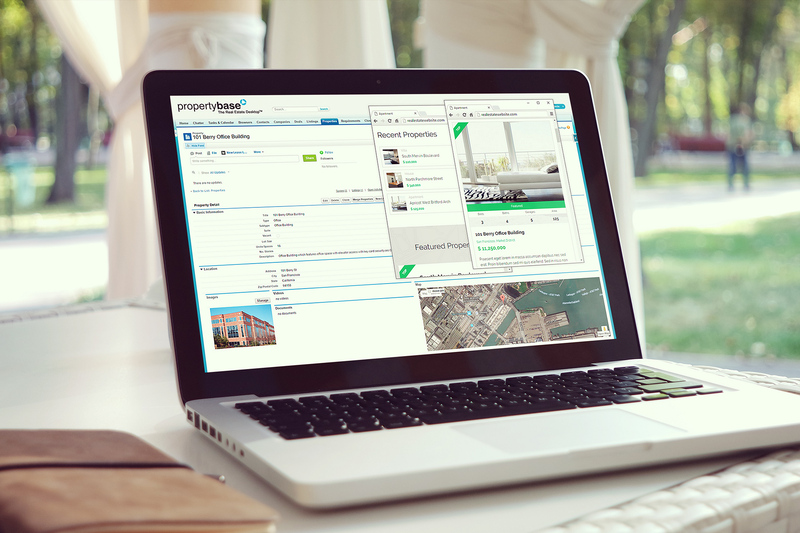 Enjoy both and if you are a Real Estate firm, service or professional and looking for not only the advantages of integrating Propertybase with your website (and how), but also the branding, marketing and sales techniques around that, contact us and let us know.